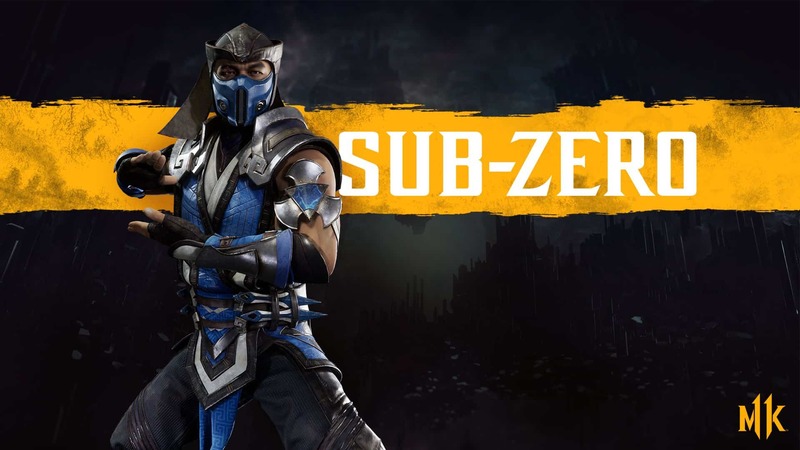 The narrative that spans the Mortal Kombat universe is one that has gone generally unchanged throughout the major instalments in the long running franchise. There is always some kind of threat to the Earth realm, or some tournament going on with some evil dude with ulterior motives behind it all. 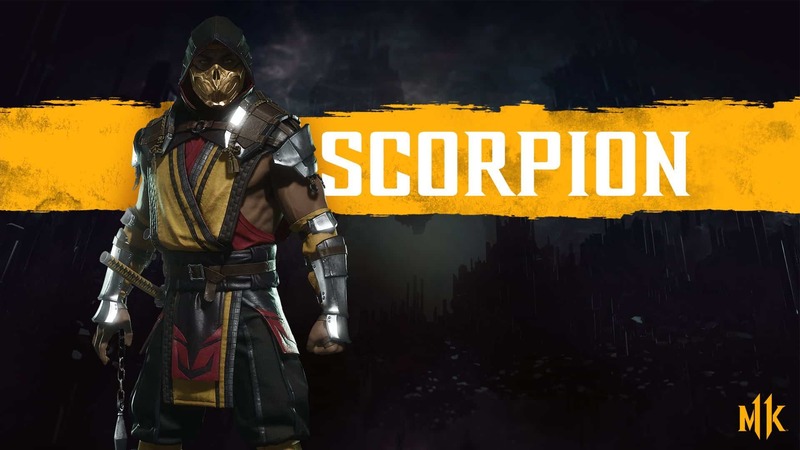 While Mortal Kombat 11 has only just been announced, Warner Bros. Interactive and NetherRealm Studios have already revealed a few juicy aspects about the Mortal Kombat 11 story. Well, the events leading up to it at any rate. 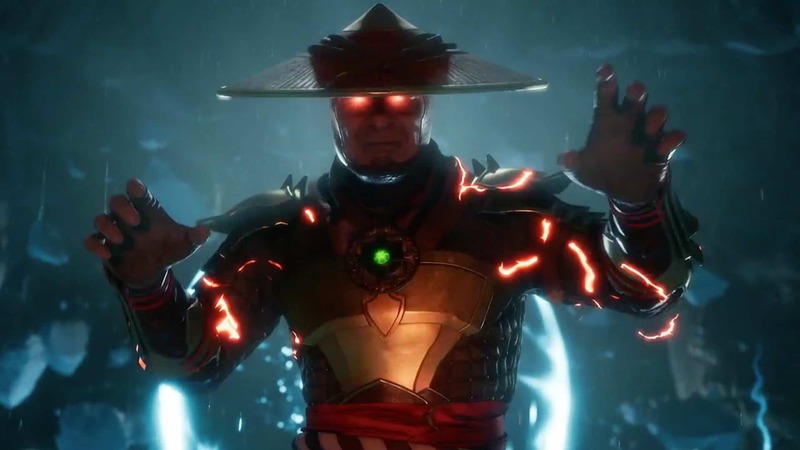 In the ‘Official Story Prologue Trailer’, a corrupted-looking Raiden wears an amulet that once belonged to rival kombattant, Shinnok. In an uncharacteristic move for the character, he is seen torturing the Elder God. Of course, Shinnok reminds the god of thunder that an Elder God cannot be killed. Naturally, this being Mortal Kombat, Shinnok’s retort results in Raiden beheading the Elder God right then and there. 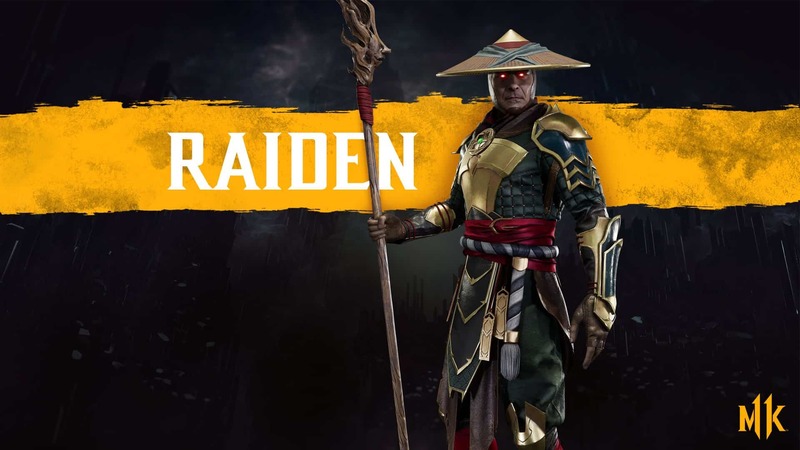 During the act, Raiden utters that there are “fates worse than death”. The Mortal Kombat 11 story trailer ends with a still-living Shinnok’s head lying on a table, bleeding out. Then, out of the shadows, emerges Kronika. She reveals that she is the Keeper of Time and that the “Ark of the Universe” bends to her will. She proclaims that Raiden has upset the balance again and that it is “only a matter of time”. Ominous! Kronika’s reveal is quite a shocker. She is, after all, a brand-new original character created specifically for the new game. 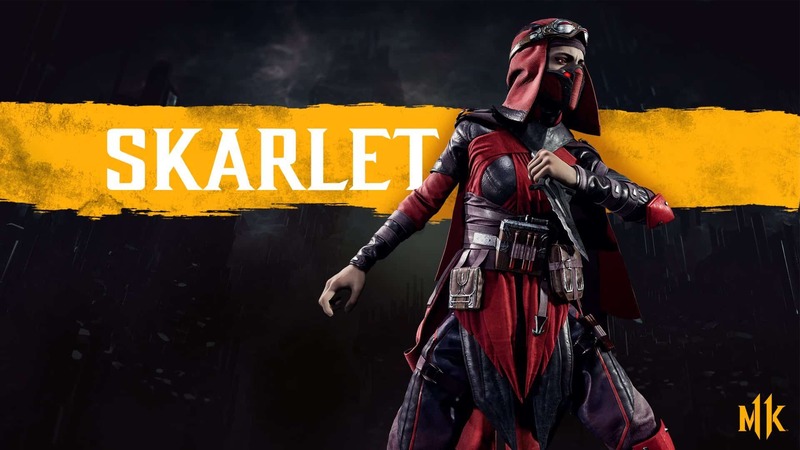 Yet our first glance of her is one that clearly makes her the main antagonist in the Mortal Kombat 11 story. As the first female antagonist in the series, it should be interesting to see how NetherRealm designed this seemingly all-powerful being, and how she will stack up against the likes of Raiden, Sub-Zero, and Scorpion. 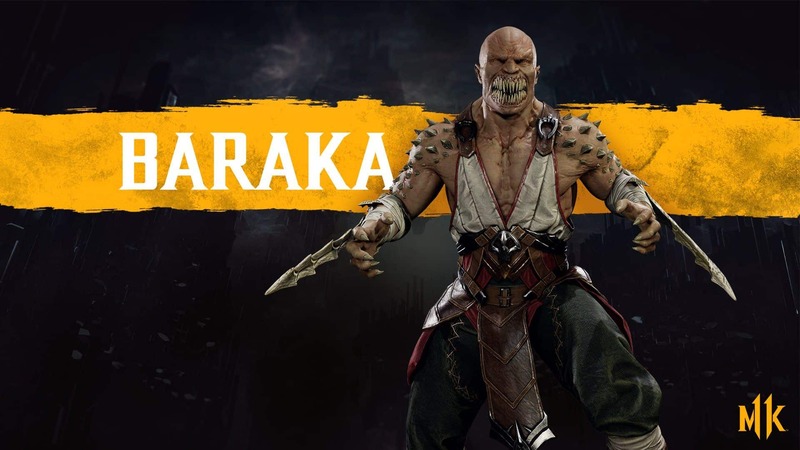 Kronika joins an as-of-yet small cast of confirmed characters, namely: Geras, Sonya, Skarlet, Baraka, and the aforementioned Raiden, Sub-Zero, and Scorpion. Shao Kahn is also confirmed, but only as a pre-order incentive at the moment. It seems that NetherRealm is sparing no expenses on Mortal Kombat 11 either. 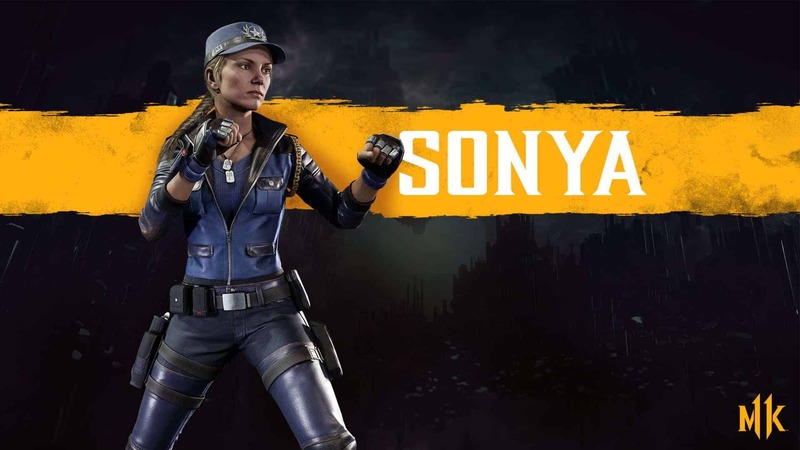 Ronda Rousey made quite the entrance during the Mortal Kombat 11 reveal event that took place on 17 January 2019 in Los Angeles. It was there where she sat down with fans, who were busy getting their favourite characters tattooed on their bodies, and confirmed that she would be voicing Sonya – a character she had grown up idolising. 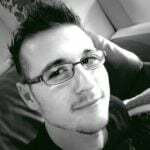 Similarly, NetherRealm Art Director, Steve Beran, added that it is an honour to see how fans idolise their favourite characters. To him it is great, after having worked on the franchise since 1994. Mortal Kombat 11 will have a lot of features that were introduced in Injustice 2. It is confirmed that players will be able to change character variations, customise fighters, and even change things such as intros, victories, abilities, and artificial intelligence behaviour. 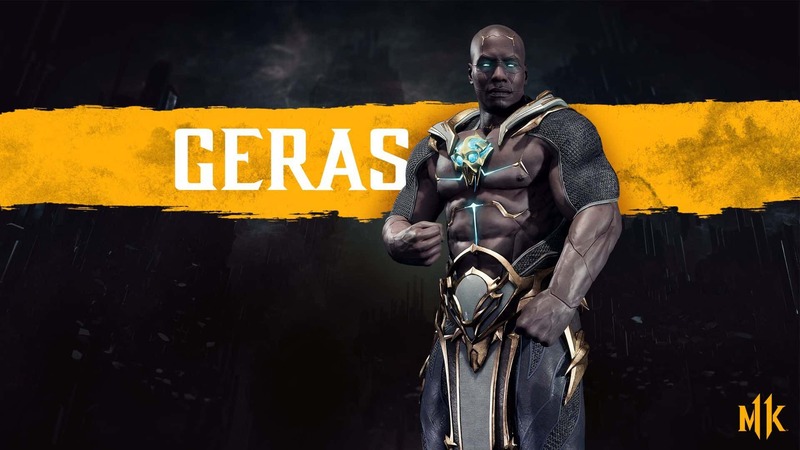 As a fan of fighting games, and especially games such as Mortal Kombat X, and Injustice 2, I cannot wait to get my hands on this when it releases on 23 April 2019. Previous articleDon’t have friends? Anthem Matchmaking has the answer!